I would like a copy of this marker if possible. 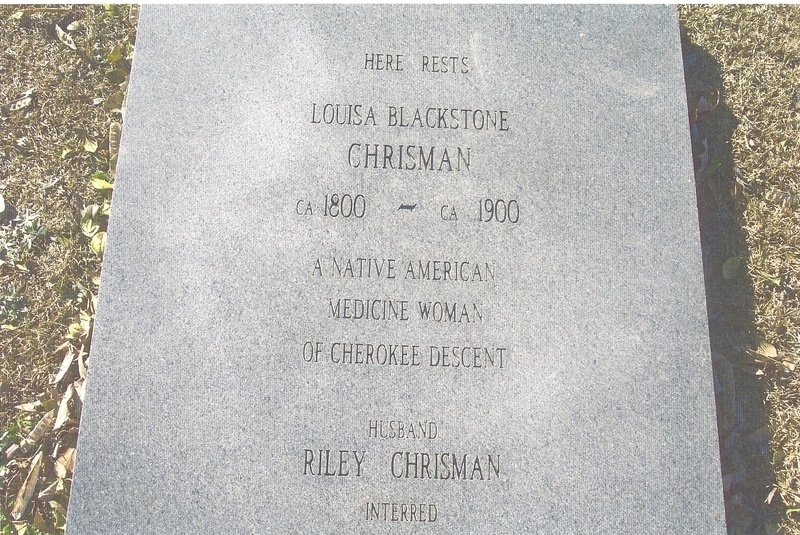 Louisa was my 3rd great grandmother. I have a picture of Riley's marker and would like to add this to my Ancestry.com page.